Your Digital Marketplace for super special prices directly to your inbox! 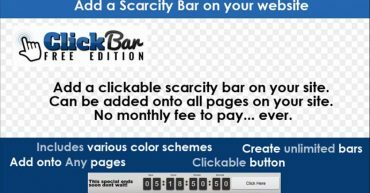 Download for free this Wordpress plugin that you can use to add “clickable bar” on your website with a call to action or a timer for scarcity. One thing is for certain SCARCITY SELL and with this plugin you can add another tool to help you make money online. 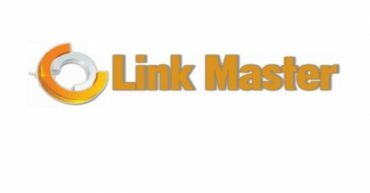 By using Linkmaster, you will prevent product vendors from siphoning away your most valuable assets without paying a single dime. This is a must have if you are an affiliate marketer interested in affiliate marketing. This is very common in the travel industry especially if you looking at hotel booking website. The website will tell you how many other people are currently viewing the same hotel room you want to book. This free Wordpress plugin will allow you to incorporate this type of functionality on your website. ©Copyright 2016 Digital Launchpad - All rights reserved.